What Are The Differences Between Buying vs. Leasing? 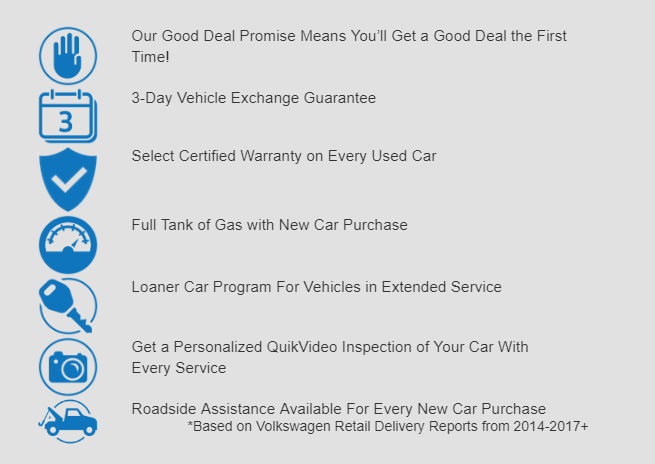 Which Volkswagen Model Is Right For You? A Closer Look at the Talked-About Volkswagen UP! Where Can You Enjoy Super Bowl LI in the Little Rock Area? Which 2017 Volkswagen Models Make More Than 30 MPG? It’s Almost Here. Check Out a Preview of the 2017 #PinkBeetle! Welcome the 2018 Volkswagen Atlas! What Do the Volkswagen Warning Lights Mean? Get a First Look at the 2017 Volkswagen Golf Alltrack! Join us at the Camp Aldersgate Fish Fry! What’s New on the 2016 Volkswagen Golf GTI? The Volkswagen BUDD-e Has Earned Major Recognition!